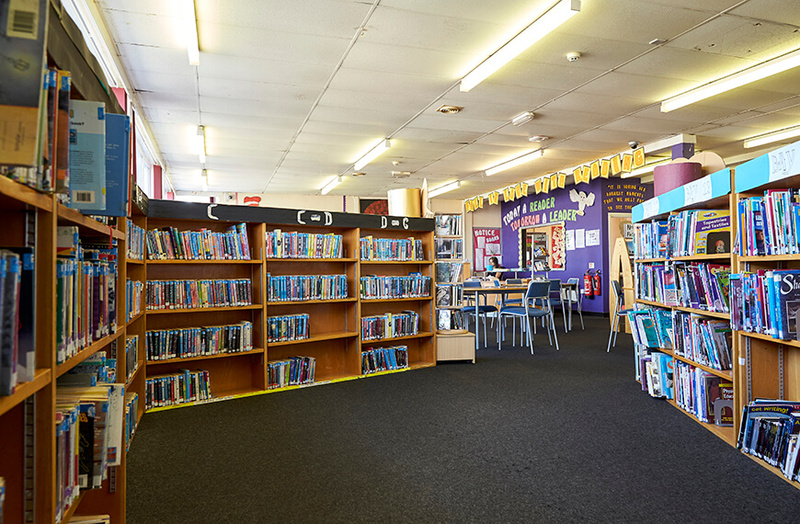 West Walsall E-ACT Academy is part of the co-ordinated admissions arrangements operated by Walsall Council and the Local Fair Access Protocol. 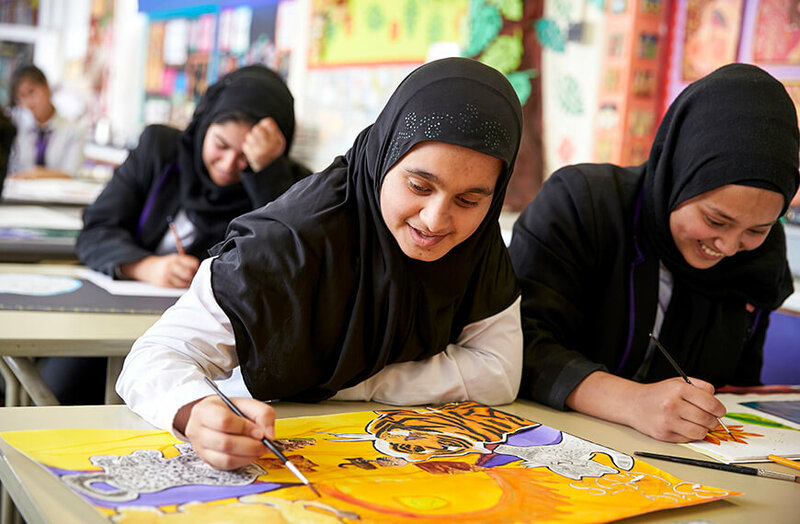 For Year 7 admissions the Council will co-ordinate admissions, allocate places to the academy and inform families.  Parents/carers should apply using Walsall Council’s schools’ admission process and are not required to complete a Supplementary Information Form to apply for a place. For children wishing to move to the academy during the academic year, or outside of the normal transfer phase (Year 7) these are known as ‘mid-year’ admissions. Mid-year applications can now be made directly to our academy or via the education department at Walsall council. 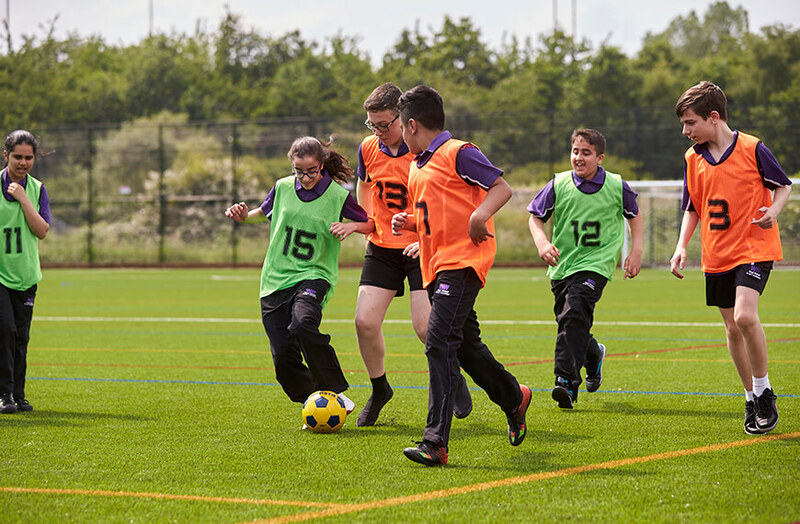 Our academy uses Walsall Local Authority Mid-Year admission application forms and these can be obtained by contacting us on 01922 720741. Once completed this must be returned directly to our academy. 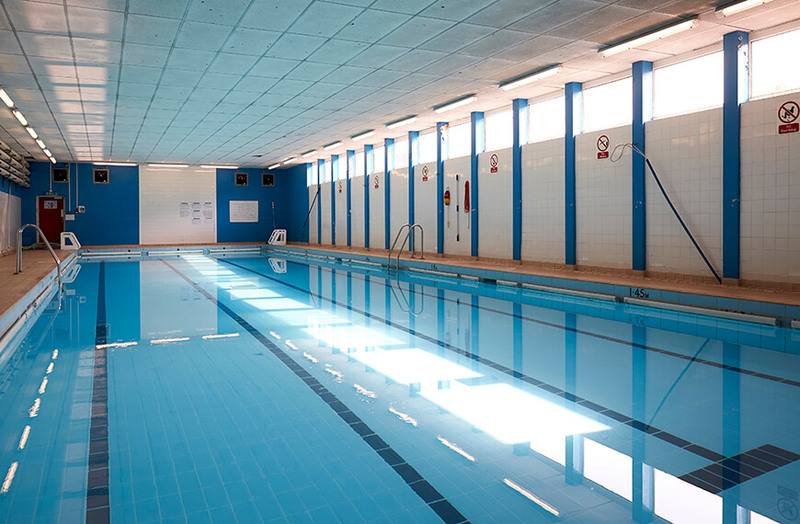 Our academy will then liaise directly with parents/carer and the local authority as required. Parents/carers will have the right to appeal a decision should their child be refused a place. 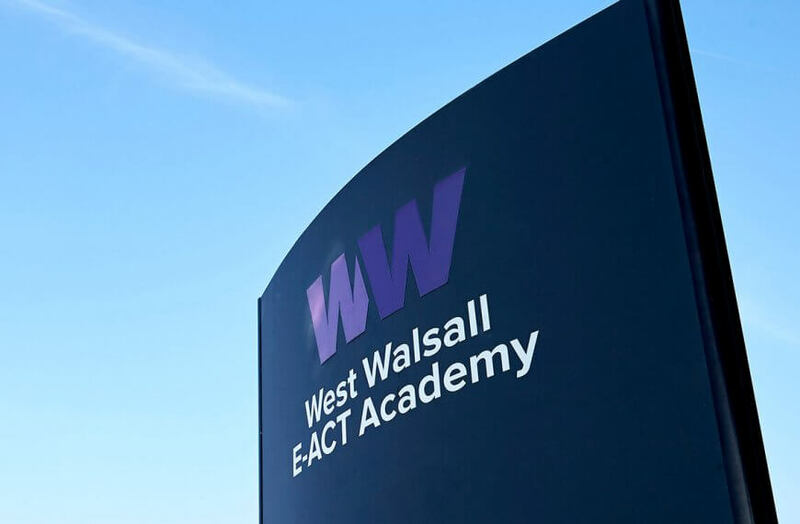 We encourage parents/carers to ensure that their child continues to attend their named school until they officially join West Walsall E-ACT Academy. 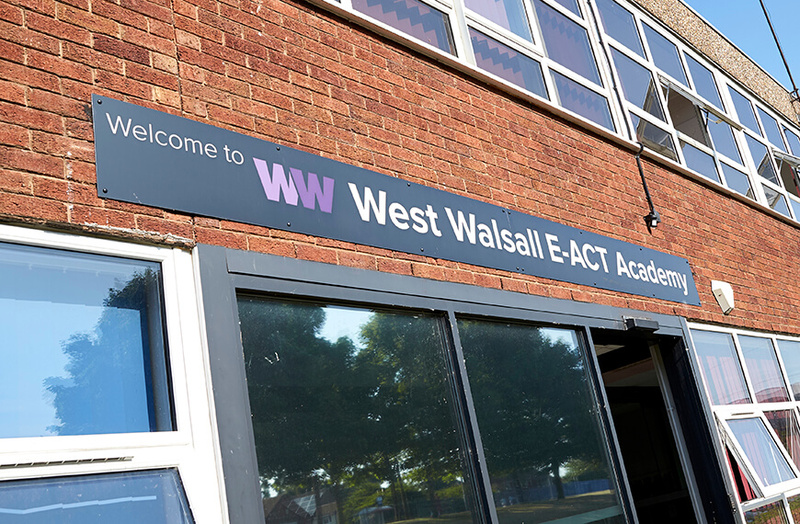 West Walsall E-ACT Academy has a maximum of 210 places available to Year 7 students. Parents living in Walsall must apply on-line by no later than 31st October 2017. Parents living outside Walsall must submit all applications to their home Local Authority and return it as stated. 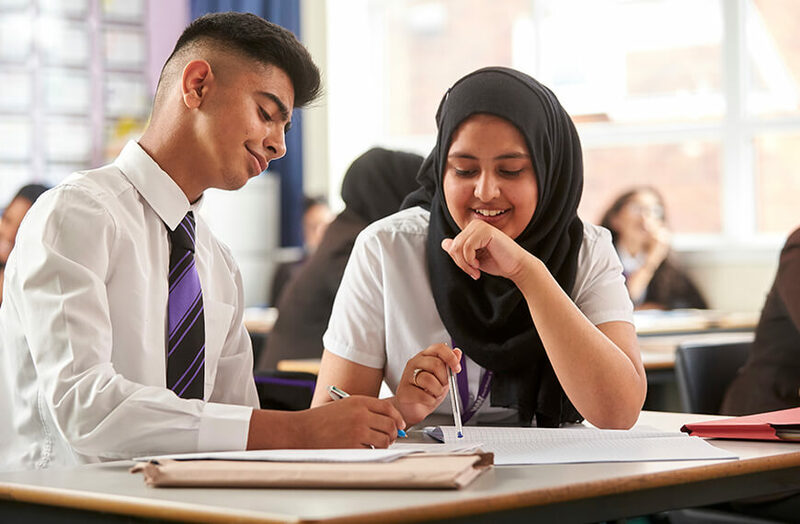 If you require any advice or information before you complete your application, please contact the Parent Support Adviser for Walsall on 01922 652578 or email schooladmissionsadvice@walsall.gov.uk. 2. Pupils who have an older sibling already in attendance at the school at the proposed time of admission. 3. 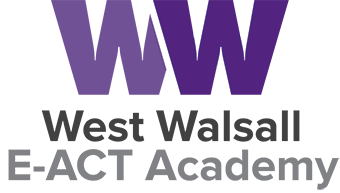 Pupils for whom a place at the school is essential on medical or social grounds as supported in writing by a medical practitioner or social worker (applications will be subject to verification by the Managing Director, Children’s Services Education). 4. Distance between the home address and the school as measured in a straight line, with those living closer to the school receiving the higher priority. Write to the Lead Academy Ambassador at the school address. Contact details can be found on our contact us page.